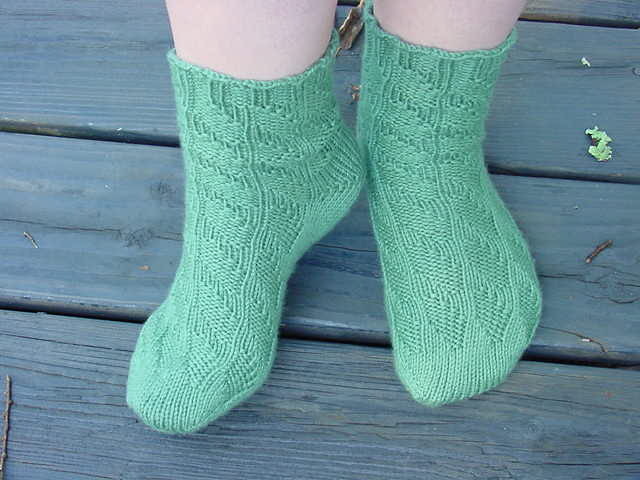 I decided last Sunday that I needed to knit a pair of surprise socks for someone I don't really know. It's a woman from church. 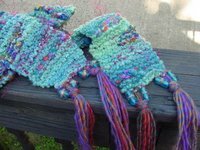 I was knitting at the retreat I attended last weekend and she came over and whispered, "I wear a size 8 shoe, just so you know!" LOL! As fortune would have it, she was the one who received my Arrowhead Lace Scarf in the giveaway! Like I said, I don't really know this woman, but I do know that she has cancer. I also know she attends the Saturday night service (as do we). So I decided that it would be fun to knit her a pair of socks as a surprise. I hope she likes them! Since I wanted to get these done ASAP, I decided to go for more of a house sock. I chose Louet Gems Topaz (technically a light worsted), which I hadn't tried before. Of course I didn't have a pattern in mind, so I decided to be brave and create my own. 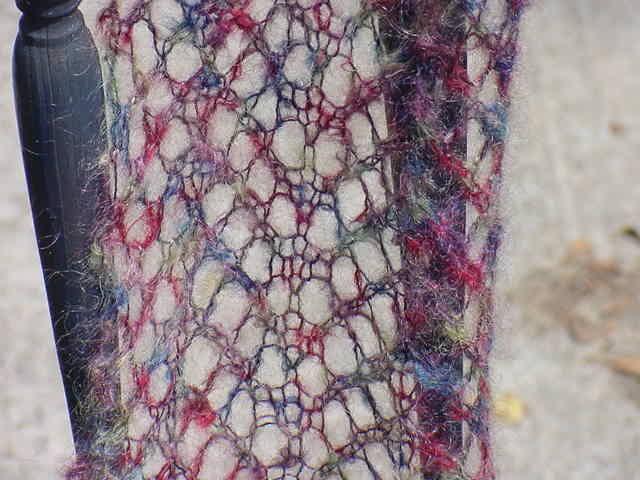 I knew I wanted 48 stitches total, so I looked around to find a stitch pattern that would work with that. 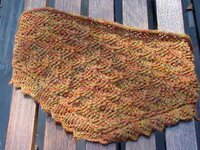 I ended up finding one from the 2nd Barbara Walker Treasury - the stitch pattern is called Seaweed, but I think it has been slightly adapted to work. I don't have the 2nd Treasury (just the 1st), so I'm not exactly sure. 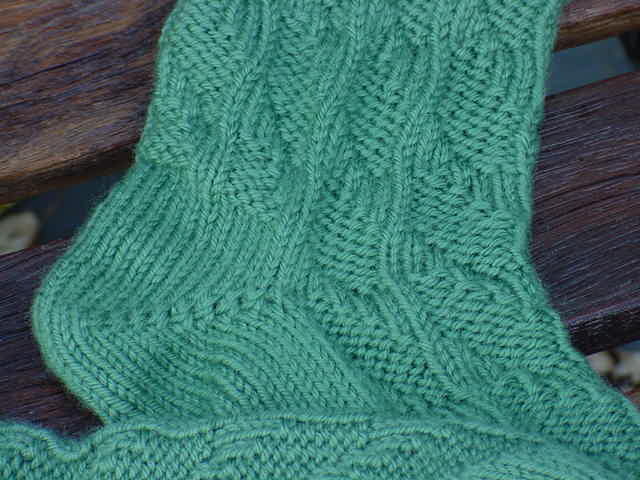 In any case, I did it toe-up and decided to use a short-row heel. 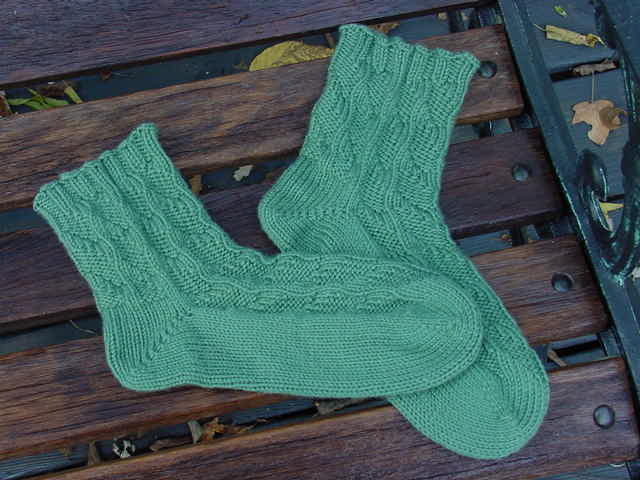 So I am pleased to present my Kelp Socks! 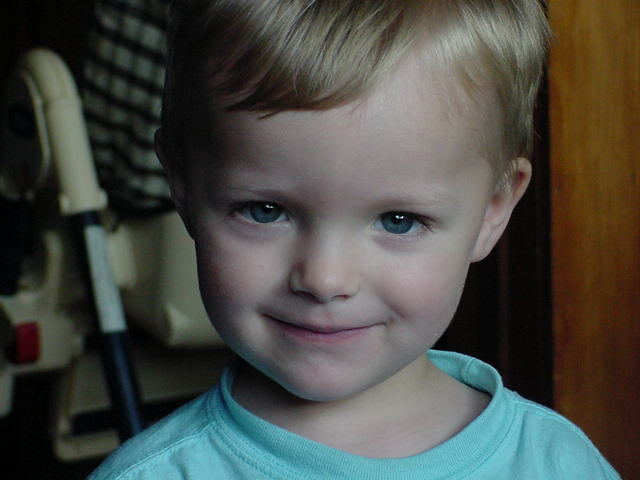 If anyone is interested in having a copy of the pattern, I would be happy to type it up - just leave a comment. Since I had the camera out this morning, my children insisted I take their pictures too. In the wake of finishing some things that had deadlines, I thought it would be nice to do a quick little project. 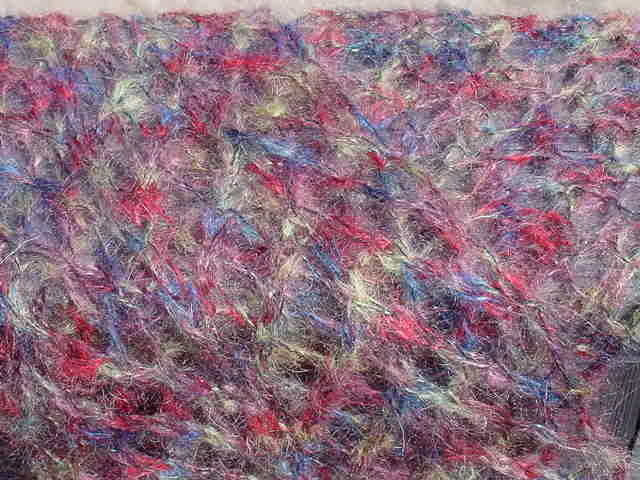 Enter, the Garterlac Dishcloth. It's very fun to make! Go try one. Non-knitty, but I love my new Kleenex box! 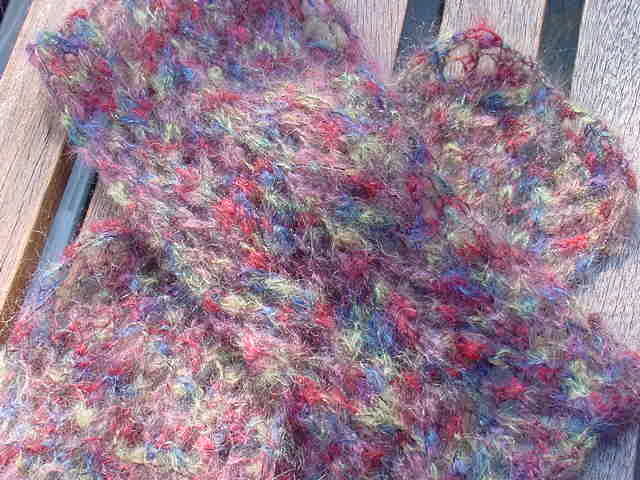 I finished my scarf for the Funky Scarf Swap today. 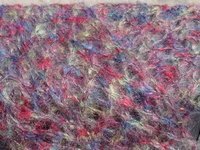 I tried a few different thing because I really wanted to incorporate two yarns, but in the end, I decided to let the artyarn shine and just use the second yarn as embellishment. I think it was the right choice. 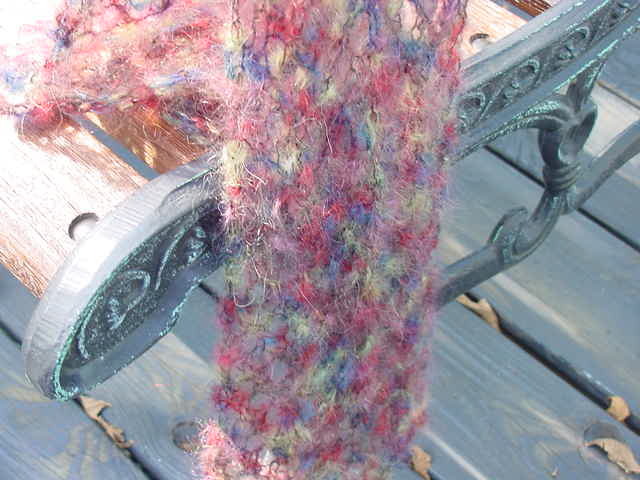 The scarf is garter stitch over 10 stitches on size US 10.5 needles. I hope my pal likes it! So I finished the Diamond Fantasy Shawl, right? 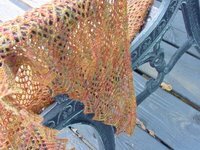 And I said to Rosemary, "I think I will force myself to finish my Scribble Lace scarf before I start any new lace project." Sounded good, eh? Very logical, as well as practical. Uh, yeah. I did. 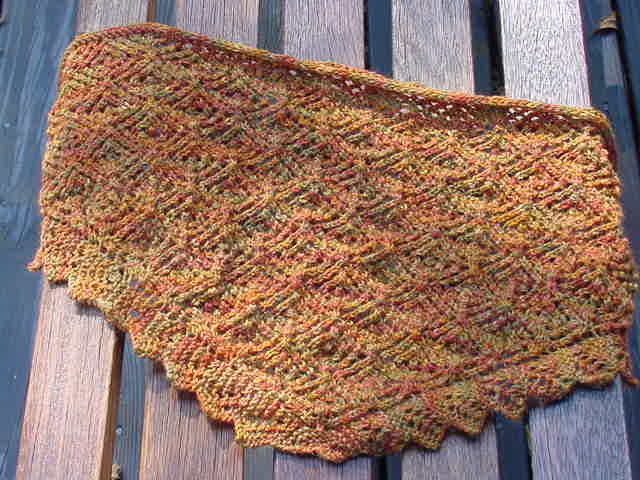 Swallowtail from the current IK magazine, done in Schaefer Anne on sz 6 needles. 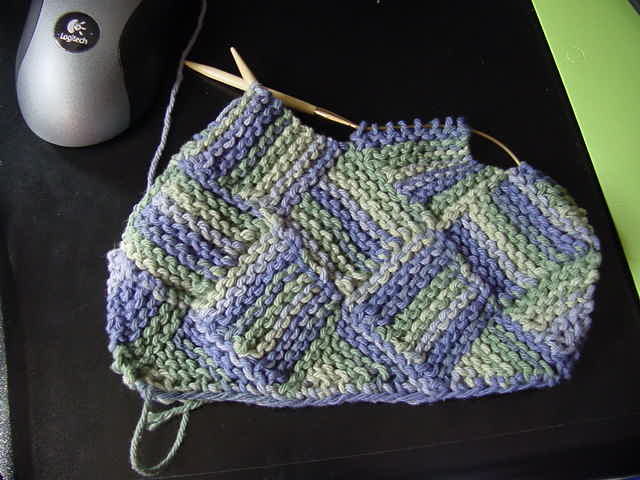 I'm halfway through the first border chart and let's just say that purling 5 together is not a lot of fun. 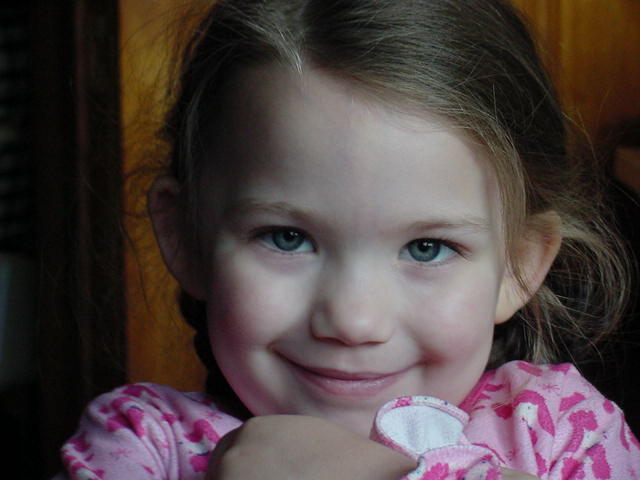 In my defense, I did work on the Scribble Lace. I've put several more repeats on it and I would say I'm probably 3/4 of the way there. But there are limits on how long you can work Kidsilk Haze on enormous (and slick) Addi Turbos without going a little crazy. 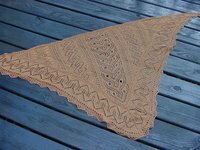 The Arrowhead Lace scarf and the Diamond Fantasy Shawl (scarf) are now both blocked and officially finished! See previous post for specifics if you missed them. 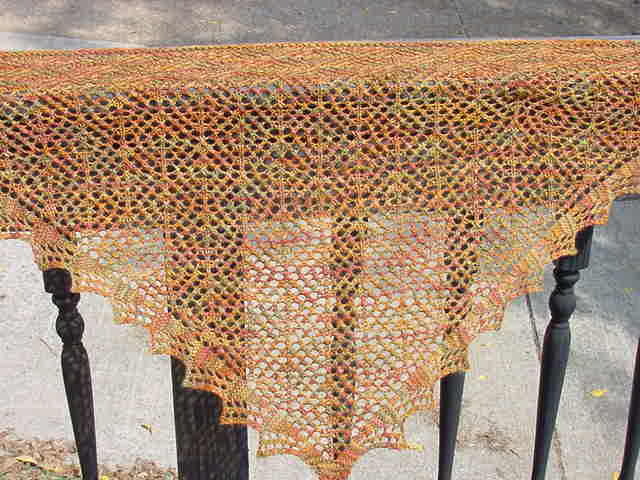 **Edited to add: In case you are interested in the Briar Rose yarn, Sweet Freedom is not available at the moment - but I've been assured that Grandma's Blessing is very, very similar! It's so nice to have some finished objects! The knitting is done, but they still need to be properly blocked. First up, we have a lacey mohair scarf that will be donated as a prize for a giveaway at the upcoming women's retreat at church. I gave it a steam block, but I think I want to do a proper blocking to open it up a little more since the yarn is so fuzzy. 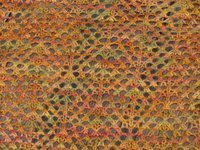 The pattern is my own - I just used the Arrowhead stitch pattern from the first Barbara Walker Treasury of Knitting Patterns. If anyone is interested in the actual pattern for the scarf, just let me know in the comments and I can type out what I did. 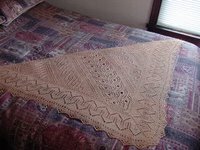 Yarn: "Portrait" by Artful Yarns, color 123 "Washington Crossing the Delaware"
Next, we have a finished Diamond Fantasy Shawl (the scarf size)! No blocking done on this yet, obviously...will do that today. Easy knit, love that the border is worked along with the body and the I-cord bind-off, while tedious, is a lovely edging! 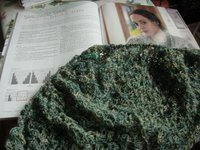 Yesterday, I finally finished what I consider to be my biggest knitty achievement to date: a lace shawl. I started sometime this summer with one yarn and ended up stopping and starting over with a different yarn. There were times when I wondered if I would ever finish, but my fascination with the process and desire to see the whole thing all blocked out were stronger. 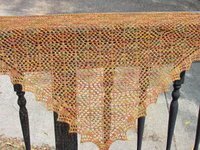 I spent all day and evening on Monday doing the edging...very tedious short row stuff. I finished the shoulder edging yesterday and without thinking, started a standard bind-off. Dumb, I know. 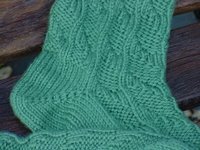 The pattern doesn't call for a specific bind-off, so I looked at a reference book and decided to try the Yarn-Over Bind Off, which worked perfectly. OK, enough with the synopsis and on to the good stuff. 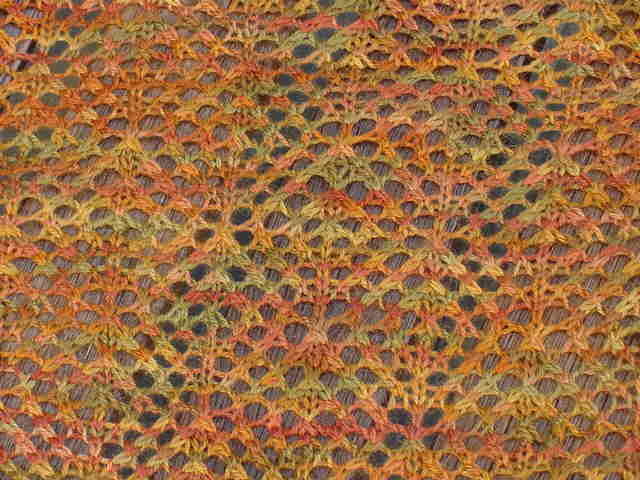 Yarn: Zephyr laceweight in "curry"
I would definitely recommend this pattern. 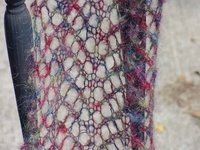 Most, if not all, of the stitches are taken from the Barbara Walker Treasuries and since it's sort of a sampler, you get a little bit of everything. 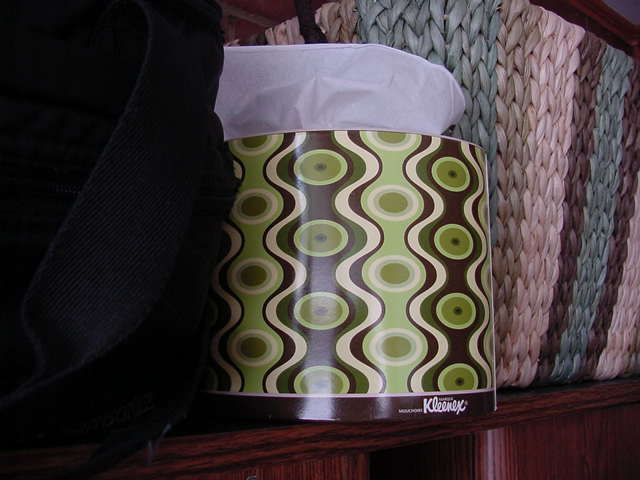 Sure, some sections get tedious, but I think you find that with most patterns in general. I ended up leaving my pattern in the plastic sleeve and using a dry erase marker to keep track of where I was in the charts - much easier than trying to use a post-it note that is losing its stickiness! So there you have it. 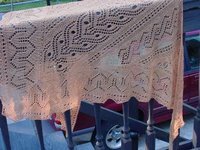 My first lace shawl. I'm already itching to start another one!